We have a very culturally diverse and artistic community in the Naples and Marco Island area. Much of the area activities focus on live music, theater, and art, which can draw a steady stream of new visitors to the area all year long. With coastal threats like severe weather and all of the other interior threats that could affect your residential or commercial property, the effects of these emergencies can significantly threaten your home or business without the appropriate intervention. 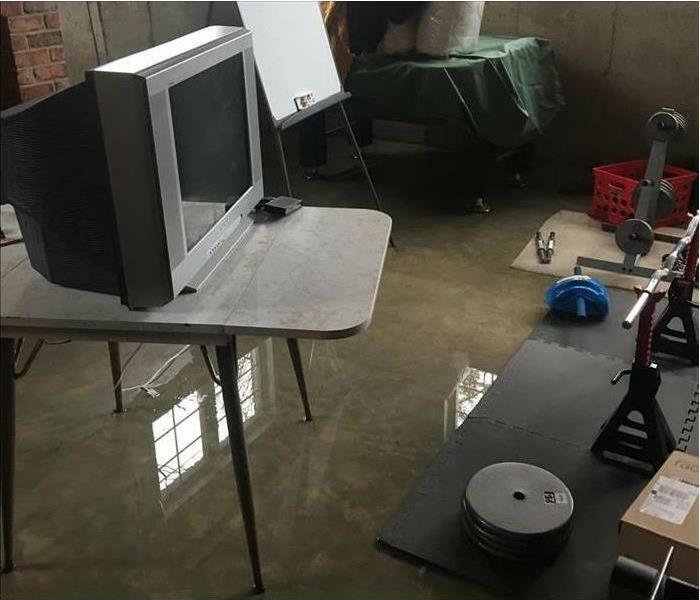 Our SERVPRO team can respond to these emergencies 24/7 with the full measure of our qualified team and their distinctive abilities/training to quickly start the recovery process at your property. SERVPRO of Naples / Marco Island is locally owned and operated—so we’re a part of this community too. We are also part of a national network of over 1,700 Franchises, which enables us to respond quicker with more resources. For major storms and disasters, we can call upon special Disaster Recovery Teams strategically located throughout the country.